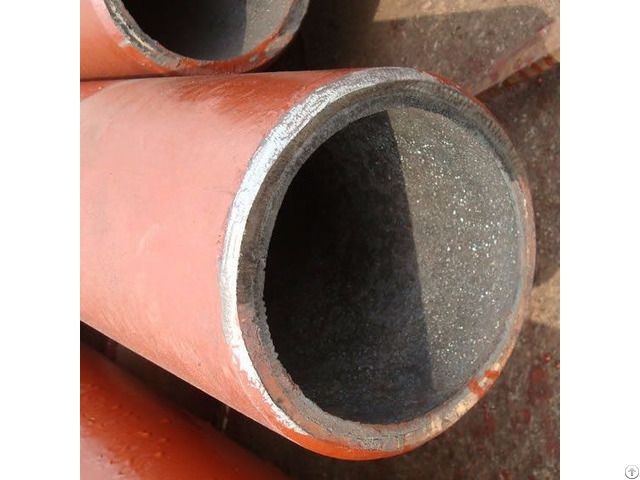 SHS (Self-propagating High-temperature Synthetic process) ceramic lined steel pipe and elbow create a new generation of abrasion and corrosion resistant engineering pipeline. 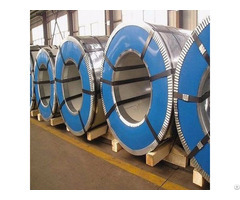 The composite steel pipe is composed of three layers: ceramic, intermediate, and steel layers. 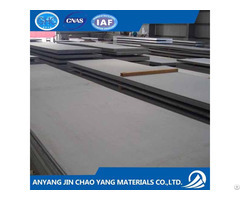 The ceramic layer is formed by molten alumina at a temperature above 2500 degree. 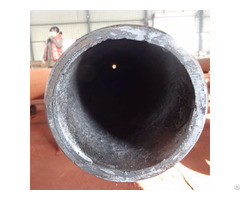 The molten alumina produced from the reaction Fe2O3+2Al=2Fe+Al2O3 spreads on the inside wall of the steel pipe under the influence of a centrifugal force, then solidifies, so the ceramic layer has high density and smooth surface and bonds to the steel pipe.